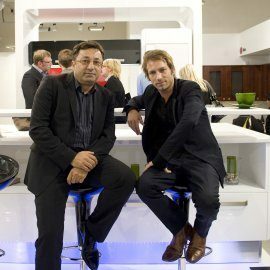 Gorenje is currently exhibiting its high end and designer lines at the international design festival Designblok '11, considered one of the major design events in the Czech Republic. This year, the show is hosting over 200 brands, design studios, and designers. 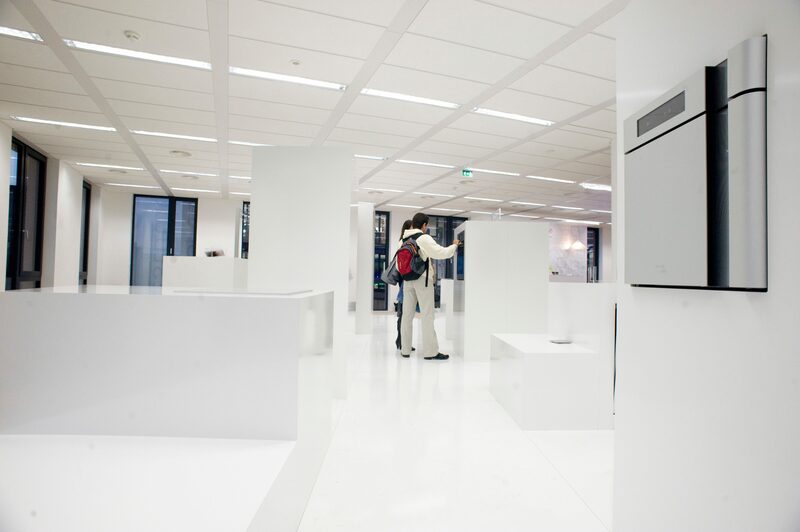 As a renowned brand, Gorenje is showcasing the exhibition "A City within a City", designed at the Gorenje Design Studio, at the Futurama Superstudio in Prague. 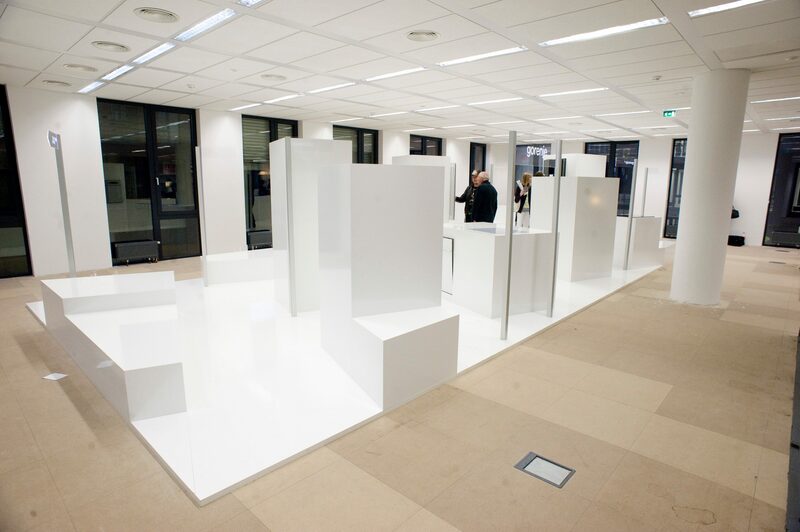 The installation of streets with white cubes housing the appliances mimics the appearance and layout of a city, this years main topic of the Designblok festival. The streets are named after Gorenje designer lines such as Simplicity, or renowned designers Gorenje has worked with: Pininfarina, Ora-Ïto, and Karim Rashid. Designer Ora-Ïto was a special guest at this year's festival. 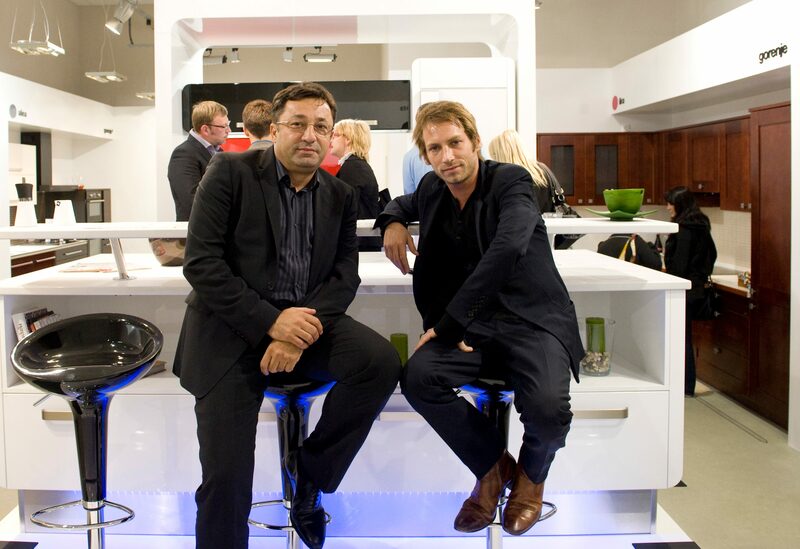 Gorenje's collections signed by this globally renowned designer are among the most popular ones with the consumers. Ora-Ïto, an ambitious young designer with daring dreams just a few years ago, and a star of industrial design today, renowned for his unique style Simplexity which fuses together complexity and simplicity, minimalist elegance and boldness, visited Gorenje's exhibition area at the Superstudio Futurama in Prague and held a brief session with the press. Ora-Ïto is considered a versatile industrial designer that applies the same design philosophy to a pair of stiletto high-heels, refrigerator, or a cooking hob. 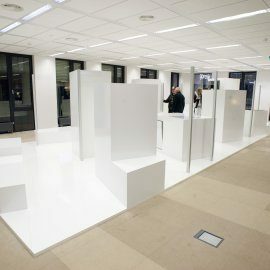 He presented his design philosophy and commented on his cooperation with Gorenje: "I see Gorenje as a brand with enviable tradition of durable quality both in the make of the appliances and the methods of work and persistent quest for new forms, technologies, and opportunities in the markets. 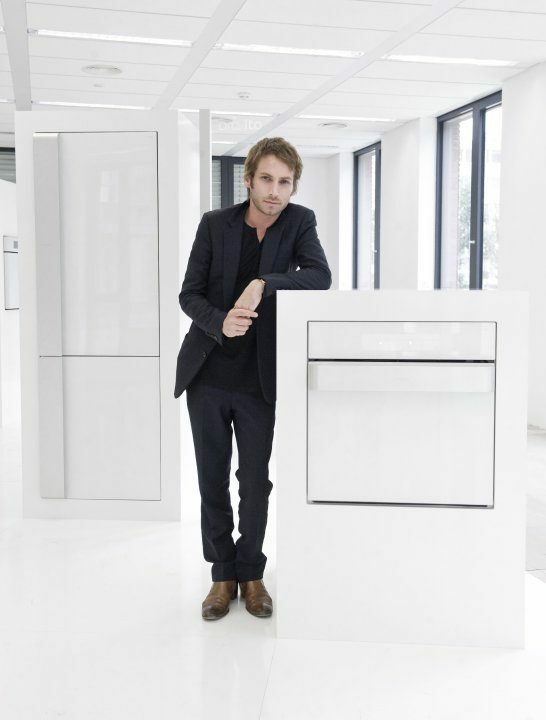 I am convinced that this brand will soon become point of reference globally for the kitchen of the future," Ora-Ïto said of his collaboration with Gorenje during his visit of the Designblok in Prague. The team up is planning new products for 2012. Side by side with the local brand Mora, Gorenje home appliance brand has been present in the Czech market for decades and it is among the three most distinctive brands. Gorenje's offer of kitchen furniture, however, is somewhat less recognized in the Czech market. 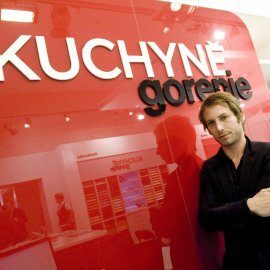 In order to improve recognition of kitchen furniture and kitchen studios, Gorenje introduced a new brand called Kuchyně Gorenje. Mr. Suad Hadžić, managing director of Gorenje Spol and Gorenje Real: "Our goal is to construct new stores and refurbish the existing ones according to the principle of kitchen studios. 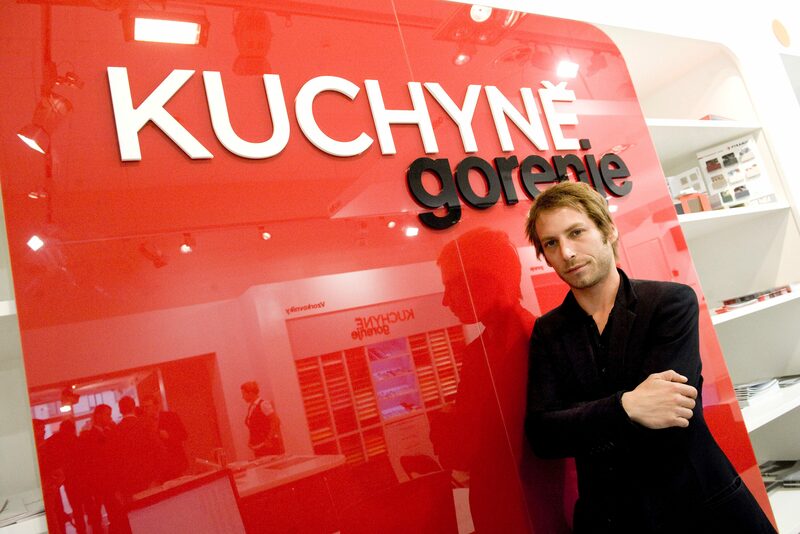 In franchise Kuchyně Gorenje studios we offer kitchen furniture, as well as Gorenje home appliances. Our key objective is to establish a network of professional kitchen studios which will boost the sale of both kitchen furniture and built-in home appliances." During his stay in Prague, Ora-Ïto also visited the fully refurbished Kuchyně Gorenje kitchen studio at Gorenje headquarters in Prague, where he met the reporters and Gorenje's business partners. Designblok international design festival is one of the major design events in the Czech Republic. Last year, it was attended by over 40 thousand visitors; this year, the organizers expect to beat that figure. Visitors of the Designblok festival mostly include architects, investors, manufacturers, studio owners, and designers who shape the future of design. The purpose of Designblok is to bring together designers and manufacturers. It is an opportunity to present new products, concepts, and ideas. The offer of the design week taking place from October 4th to 9th 2011 includes many exhibitions and events at several locations; galleries in the center of Prague, Superstudio Hybernska, and Superstudio Futurama which is also hosting the Gorenje brand.